Established in 1998 ABC Medical Services have gained an excellent reputation for providing training services. We provide a range of courses ideal for your needs. All of our tutors hold teaching and assessing qualifications and will be highly experienced in the topics they are delivering. We are proud of the reputation we have gained over many years. Established in 1998, ABC Medical Services have gained an excellent reputation for providing training services, supplies and event medical cover. We offer a wide range of courses to meet the needs of our clients. Please visit our course information area. Our courses can be run at your location or at our site at Reading University, Reading, Berkshire about 50 miles from London. 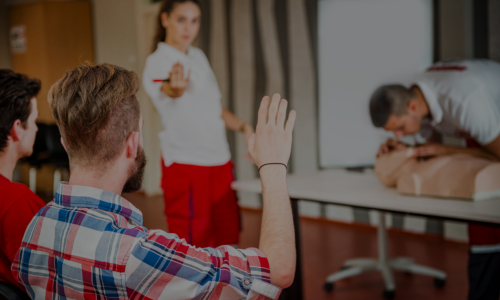 All tutors are qualified trainers and assessors and range from Ambulance Technicians, State Registered Paramedics, Registered Nurses, Clinical Tutors and First Aid Trainers. Our tutors are experienced and qualified to provide a range of medical training courses. Our courses are suitable for use in various professional capacities including First Aid at Work, Childcare, Healthcare Assistants and Support Workers and Medical / Nursing Practitioners. Where required courses will award verifiable CPD for registration purposes. 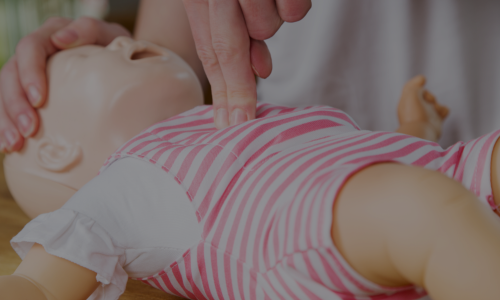 Our range of Paediatric First Aid Courses are suitable for the full range of Childcare settings and Schools. Providing adequate first aid facilities at your place of work is a requirement under The Health and Safety at work act. ABC Medical Services are an approved training centre of QUALSAFE AWARDS (Centre No 0905035). This 2hr course is designed to give information on Anaphylaxis and Anaphylactic Shock. The course is run by an approved trainer of The Royal College of Nursing. Epilepsy Course is designed for all Health Care, Child Care professionals and all who look after people with Epilepsy . This course follows the guidelines laid down by the Joint Epilepsy Council.